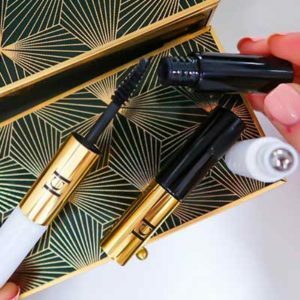 Get a free Carolina Herrera sample box. Feast your eyes on this month’s delightful duo and the perfect handbag combo. 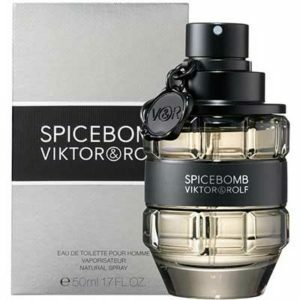 Sign up for your complimentary sample of NEW Spicebomb Night Vision, an explosive contrast of green freshness and addictive black spices. To get a sample fill in the online form published on Facebook. 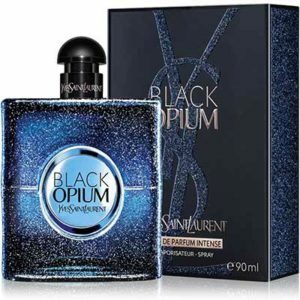 20,040 samples available of YSL Black Opium Eau de Parfum Intense and 9,960 samples available of YSL Black Opium Eau de Parfum, subject to availability whilst stocks last. Paco Rabanne are currently giving out free samples of their brand new Pure XS fragrance. 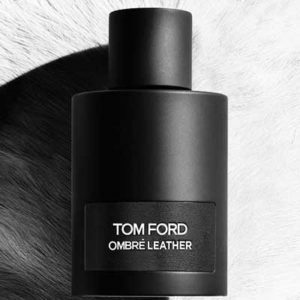 Right now you can try out a free sample from their official website.